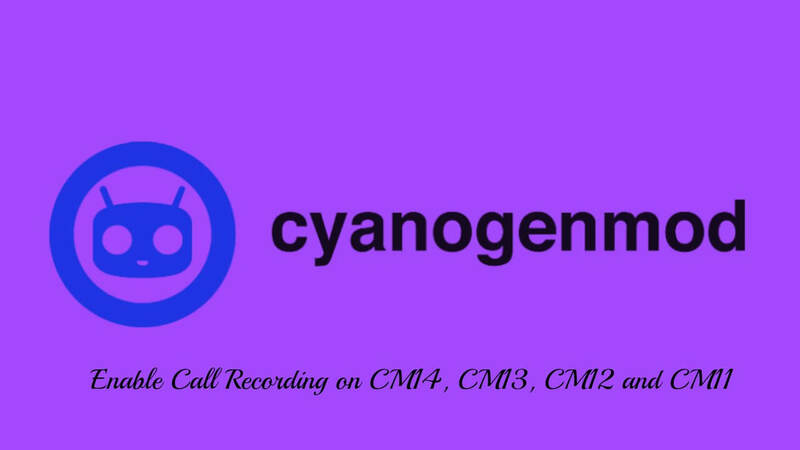 Steps to Enable Call Recording on CM14, CM13, CM12 and CM11: All the CyanogenMod ROMs come with Call recording feature but it is disabled by default.You can easily Enable Call Recording feature by editing system build.prop. 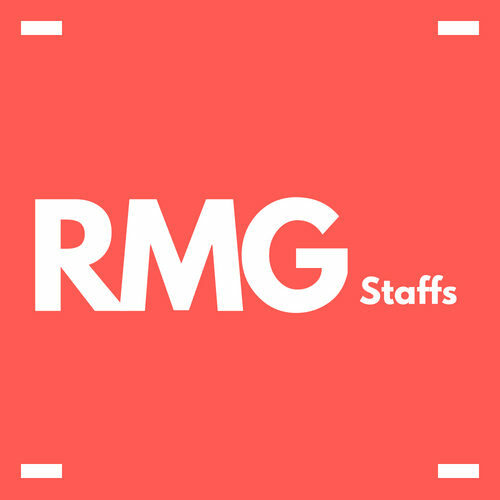 Remember, in many countries call recording is illegal so most of the companies and customROMs don’t include this feature,But if this is legal in your country and you are using any CM ROMs then you can Enable Call Recording on CM14, CM13, CM12 and CM11.Here I will be sharing steps by step guide to get the Call recording feature on CyanogenMod ROMs. 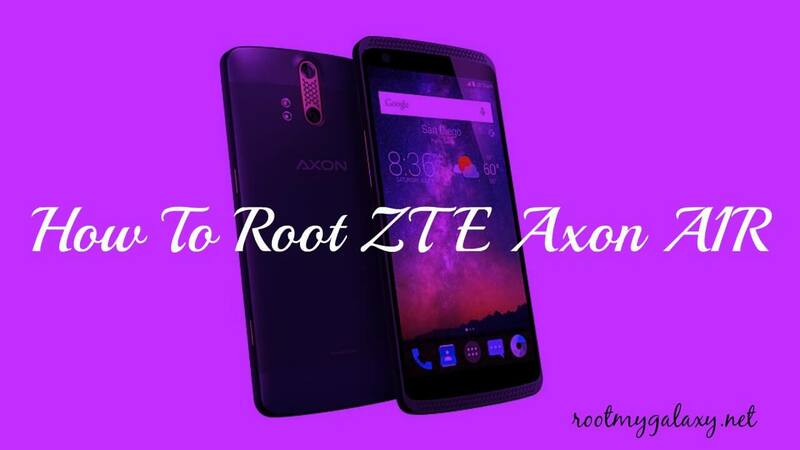 There is a Xposed Module which makes this process even easier.But for this, your device have to be rooted and should have Xposed Framework installed on your android device.If your device is rooted and has Xposed framework then you can just download and install the XCallRecordingSettings Xposed module to Enable Call Recording on CM14 and older CM ROMs. Your device must have Xposed framework installed in it. Download the XCallRecordingSettings Xposed module from the download section above. Done!!! Call recording should be enabled on your device. Now, every time you call or receive a call the call record feature will be activated automatically.